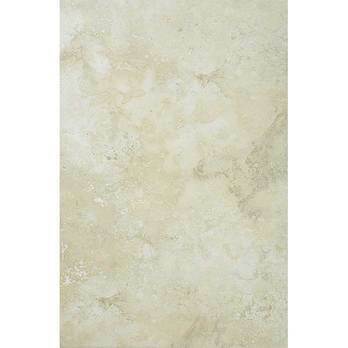 These light ivory tiles have a natural stone effect pattern and matt finish. This appearance provides bathrooms and kitchens with a unique character. They are equally well suited to either a wall or floor layout, producing a neutral backdrop. 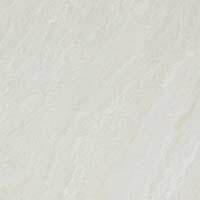 Ivory is a colour which matches extremely well with various other shades, including cream and grey. 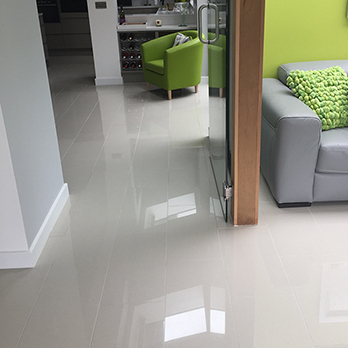 This light and elegant colour is perfect for emphasising space, even in the smallest of rooms. 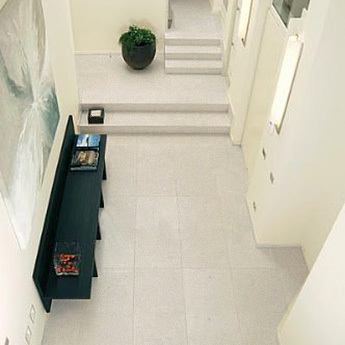 These tiles are therefore perfect for incorporating within contemporary minimalist decors. 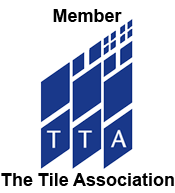 The large rectangular size format means these tiles are well suited to a variety of wall and floor layouts. 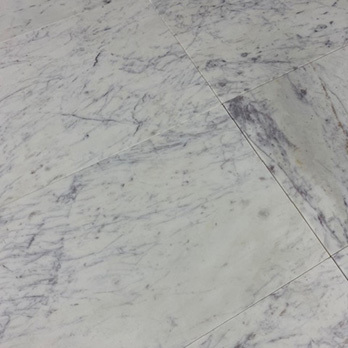 They are selected for expansive areas of flooring in addition to decorative feature walls. 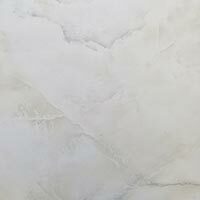 Order a sample to see how these Capri Ivory Matt Ceramic tiles look as part of your chosen décor.